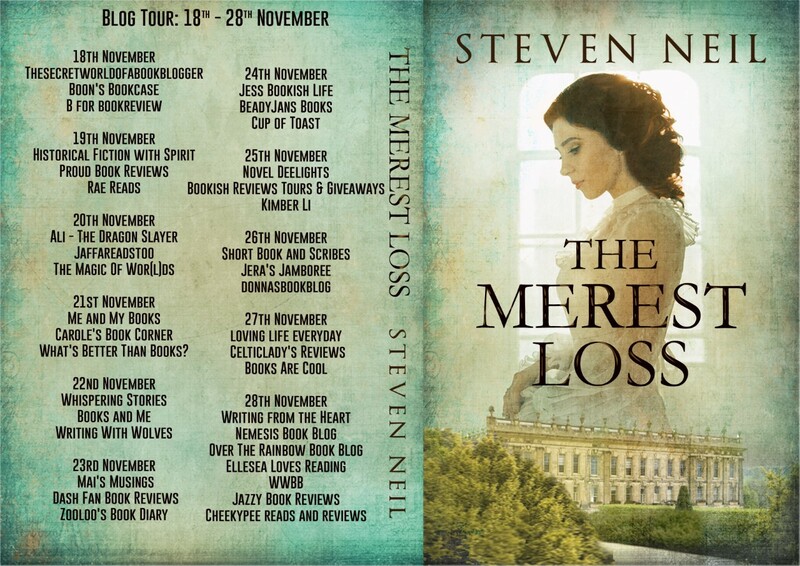 Delighted to be part of the Blog Tour for THE MEREST LOSS by STEVEN NEIL. My thanks to the author, publisher and Rachel of Rachel's Random Resources for letting me be part of it all! The central character is Harriet Howard and the action takes place between 1836 and 1873. 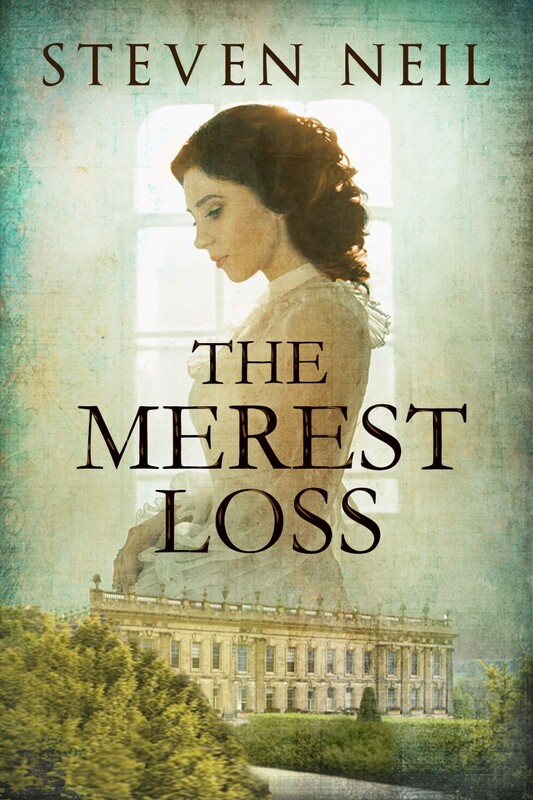 The plot centres on Harriet’s relationships with Louis Napoleon and famous Grand National winning jockey, Jem Mason. The backdrop to the action includes significant characters from the age, including Lord Palmerston, Queen Victoria and the Duke of Grafton, as well as Emperor Napoleon III. 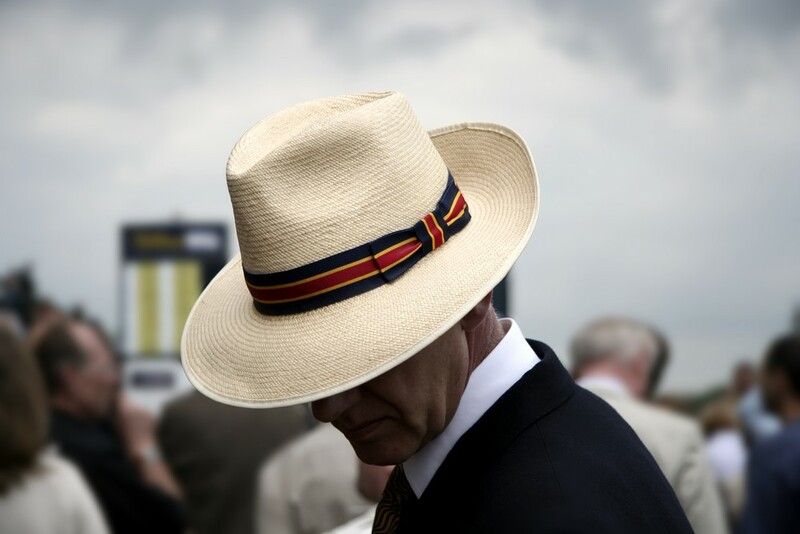 The worlds of horse racing, hunting and government provide the scope for rural settings to contrast with the city scenes of London and Paris and for racing skulduggery to vie with political chicanery. 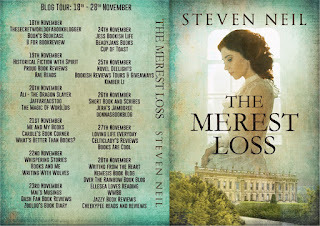 The character list at the start of the book is a little daunting, but most welcome once the book had begun! I found this book to be so well written that I was completely swept along in the political and sporting worlds! There's welcome political and historical facts mixed in with the storyline which really helped add depth to the story as it played out and it's one of those stories that you can easily see being turned into a TV mini-series! !